It’s important to be aware of such dangers as puppy farms when searching for your next puppy. While a puppy may be cute and cuddly, don’t let that cloud your judgement when choosing your dog. If you are planning on buying a dog online we recommend you follow these 5 steps. 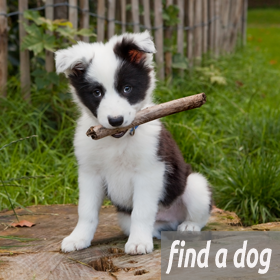 Find a puppy online & contact the owner. Ask to visit the puppy in its home environment. While it may be more convenient to meet somewhere closer to you or at your home, it’s important for you to see the puppy’s mother & living conditions. Ask to see any vaccination records of the puppy, and if applicable the parents pedigree certificates. Only then agree to purchase the puppy and bring your new buddy home with you. Don’t buy a puppy because you feel sorry about it. Don’t accept a puppy that’s under 8 weeks old, they are still developing and still need to be with their mother. Meet the seller in a neutral place like a car park of a shopping centre. 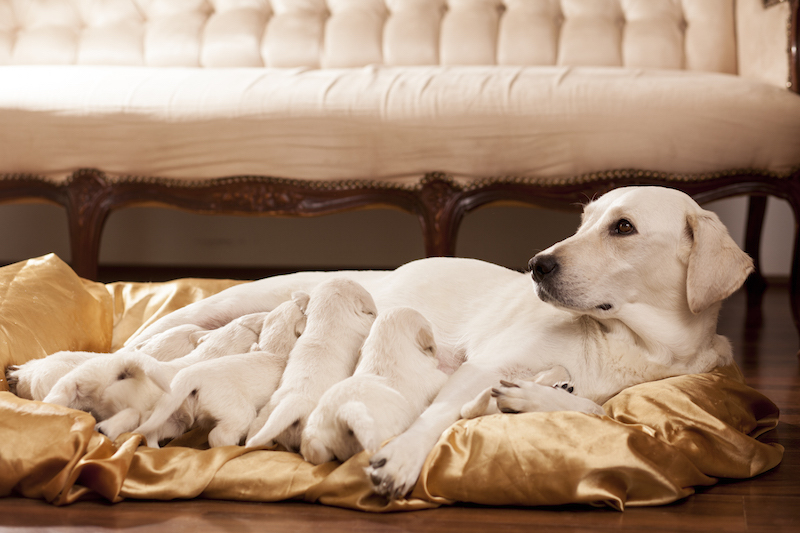 Make sure you meet them at their house and with the mother (and if possible the father of the pups). Some sellers might even offer to transport the directly to you. Don’t pay for the puppy in advance. Make sure the dog is microchipped. From September 2015, owners of puppies will be required to have a microchip inserted into the puppy. All dogs will be required to be microchipped by March 2016. Microchips carry important details of the dog as well as owners’ names and addresses. These can be read with a special reading device by vets & dog wardens. Read more about these laws here.